Henry is a magnificent three-year old SEAL POINT MITTED RAGDOLL. A big boy at 15 pounds, Henry is neutered and has his claws. Be still my heart. Is this not one of the most gorgeous cats you’ve seen? Ever? 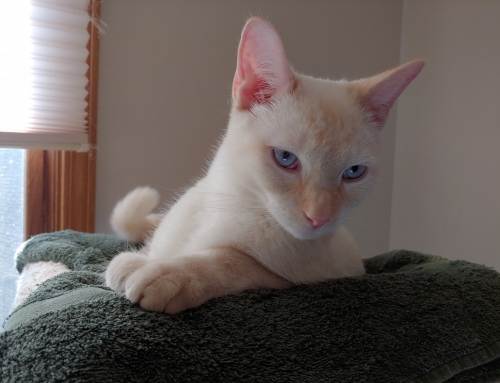 This affectionate boy wears breed-standard stockings on all four feet with classic seal point markings that complement those captivating sapphire eyes. Windows to the soul? We think so! But here’s the amazing thing: as stunning as Henry looks, his personality is even more amazing. 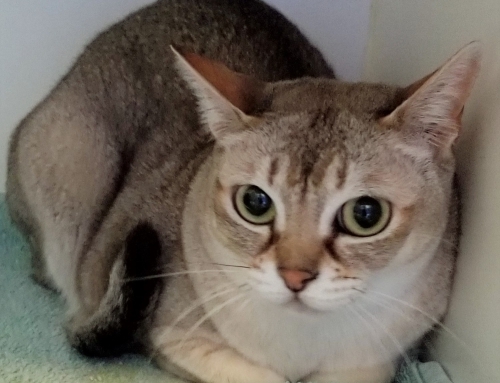 This friendly boy was originally purchased from a breeder and surrendered into rescue because he did not get along with one of the two other resident cats. Henry requires regular combing to look and feel his show-cat best, but he loves the attention, so easy peasy. His eyes are relatively drain free and need little or no maintenance. 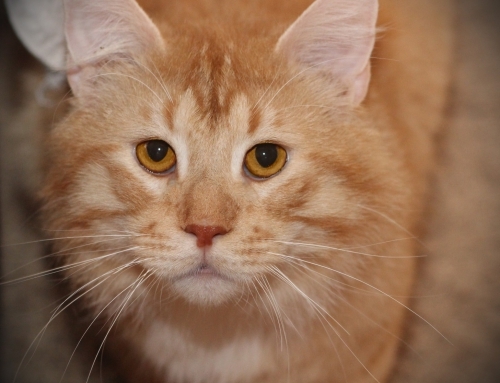 Henry will require a time commitment to care for his coat, but it won’t be difficult at all. Henry would do well in most any home. He did not have children in his original home but has been exposed to respectful kids in foster care (see his video) and it was pure love. Hustle and bustle of family life? We think he’d love it. Now, about Henry living with other fur buds … we were told Henry loves dogs, so we’re gonna say a gentle dog or two would be fine. But since Henry got along with only one resident cat, we should be cautious about placing him with another feline. 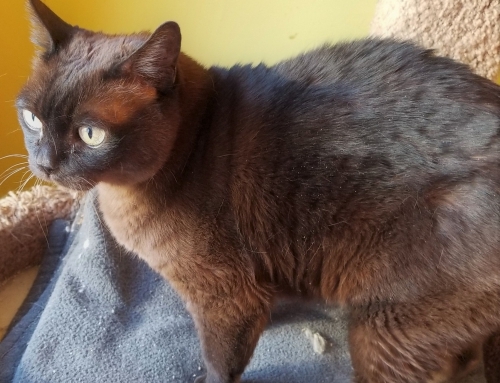 On a case-by-case basis, we’d consider adopting Henry into a home with another confident care-free cat but lean toward thinking Henry (and his new family) will be happiest if he is an only. For sure he should not be placed with a timid or shy cat. What do you say? This boy is looking to start the New Year in his new furever home. Handsome, young and with so much love to give, Henry will make some family very happy indeed. Apply for him today. ADOPTION FEE $350. Fostered in Peoria, IL.